Start taking classes at Basebox and other studios! 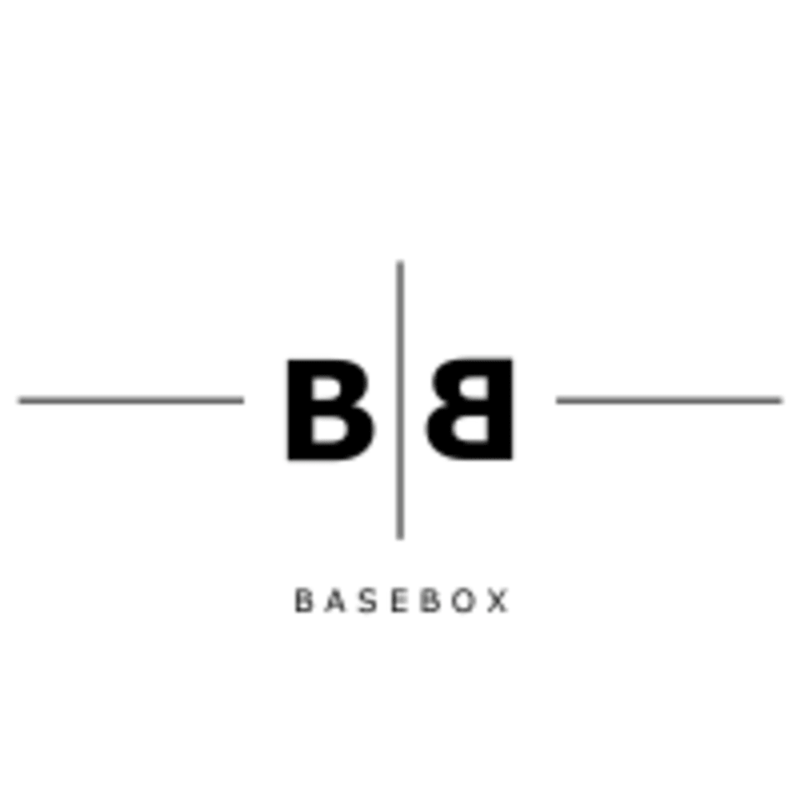 BaseBox studio was founded to provide an alternative environment for dance and fitness classes. Through experience and studying they have developed their own style of group exercise, using the Hip Hop values of peace, love and unity. Base Box classes will leave you feeling amazing inside and out. Some of their classes get a little sweaty so they recommend a sweat towel. Classes will start on time so please arrive a little earlier especially if this is your first class as you will need to fill out an activity readiness questionnaire. Please keep hydrated by bringing water, but if you need a top up or forget your bottle they have drinking water and cups available. By Car: The nearest motorway is the A40. There is free parking on Sidmouth Drive and most of the surrounding streets all day. There is also a pay and display carpark on Sidmouth Drive which is a 3min walk to the studio. By Public Transport: They are a 4 min walk from Ruislip Gardens station. Just come out of the station and turn right. Walk under the bridge and New Pond Parade is on your right. really great class! the instructor was super friendly and engaging! !